Police in Sydney has foiled an ISIS-linked plot to bomb an Etihad Airways flight over Sydney skies. 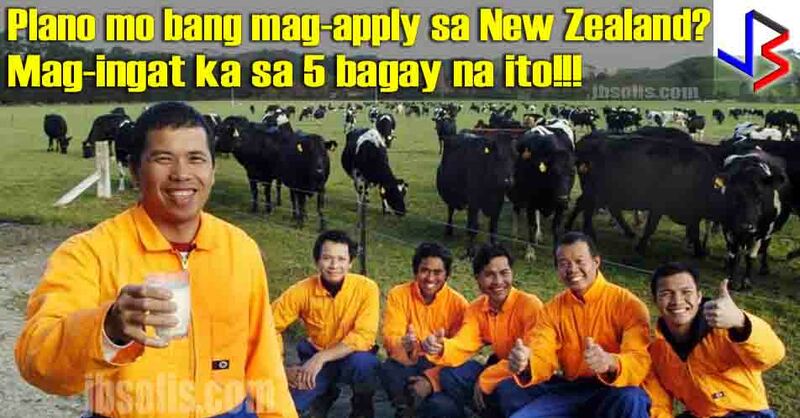 The alleged bomb was concealed inside a meat grinder. 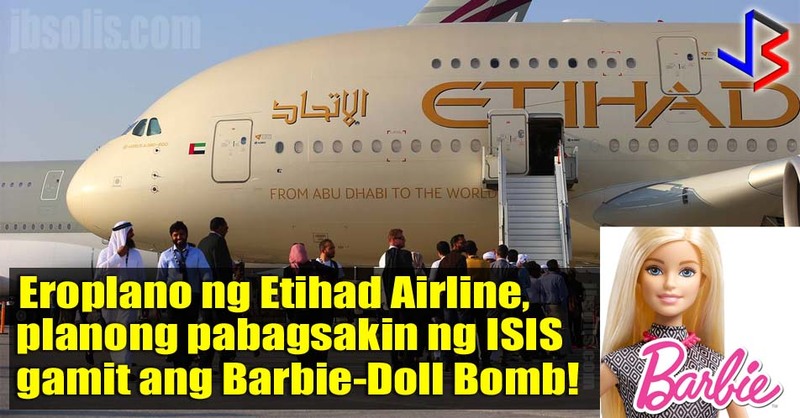 But the device did not make it onto flight EY451, which departed Sydney for Abu Dhabi on July 15, because the bag where the bomb was placed in was seven kilograms above the airline's weight limit for hand luggage. It was never checked onto the Etihad Airways flight because it was just too heavy. 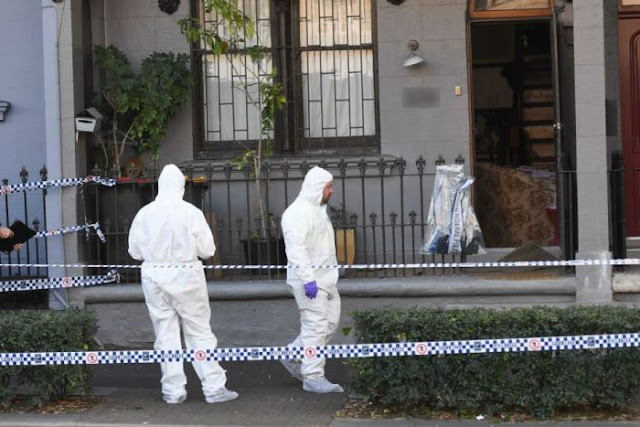 Two men were charged following terror raids in Sydney. Khaled Khayyat, 49, and Mahmoud Khayyat, 32, were charged of planning a terrorist attack and possesion of bomb-making materials. Two others were later released. Another Khayat brother is believed to be an ISIS commander in Syria. Khaled Khayyat was arrested during a raid. The brother in Syria, Tarek Khayyat, allegedly put the pair in Sydney in contact with a dangerous ISIS heavyweight known as 'The Controller' in April, who instructed them on how to build the bomb. The components of the bomb were said to be sent into Australia from Turkey as air cargo and assembled in Sydney. 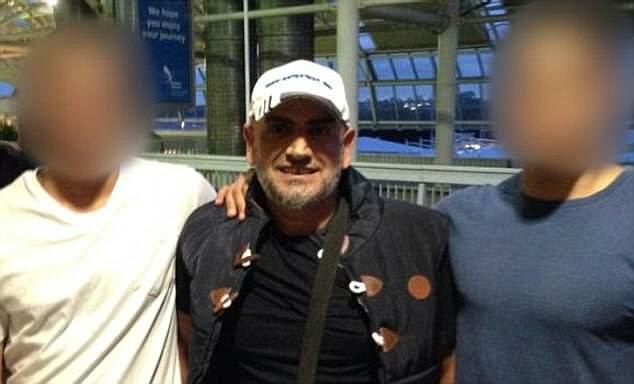 The three Lebanese-Australian brothers allegedly planned to sneak the bomb on to the plane in the luggage of a third brother, Amer, who had no idea about the wicked plan. 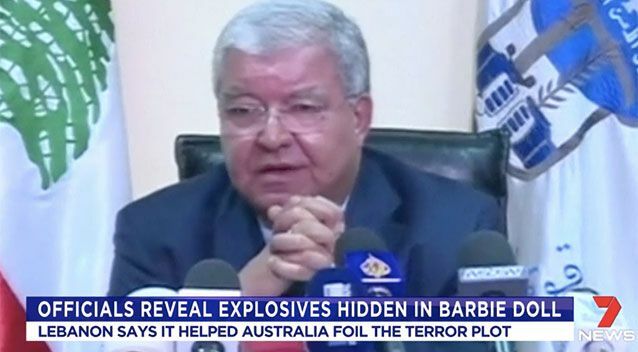 Australian police have said they did not believe the brother was aware of the plan, but Lebanon's Interior Minister contradicted that and alleged that the brother was supposed to detonate the improvised bomb about 20 minutes into the flight. Lebanese authorities arrested Amer Khayyat when he landed in the country from Australia in mid-July. Airport security and inspections have been made more strict following the foiled attempt to bomb an airliner in Sydney. 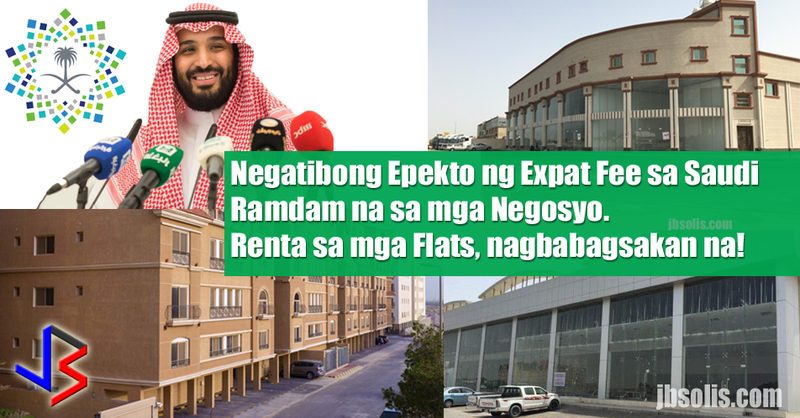 Lebanon's interior minister Nouhad Machnouk told Saudi Arabian television that his country's security officials uncovered the alleged plot. Lebanese authorities were tracking the four men accused of plotting to bring down a passenger plane in Sydney for more than a year. Lebanese intelligence began tracking the brothers when Tarek Khayat first moved to Raqqa. 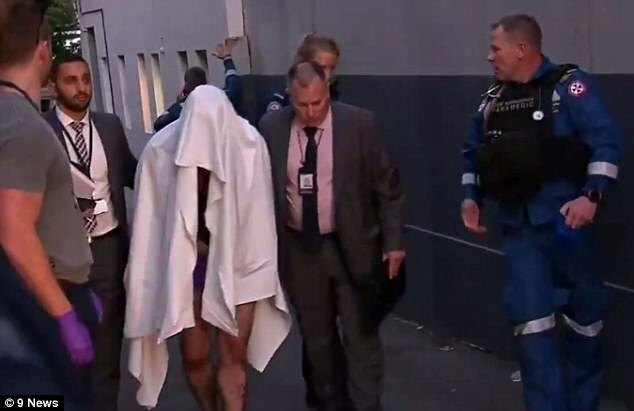 The men accused of trying to blow up an Etihad flight out of Sydney planned to smuggle two explosive devices onto the plane in the event that one did not detonate successfully. The bombs were inside a large Barbie doll and a meatgrinder, Lebanese officials claim. 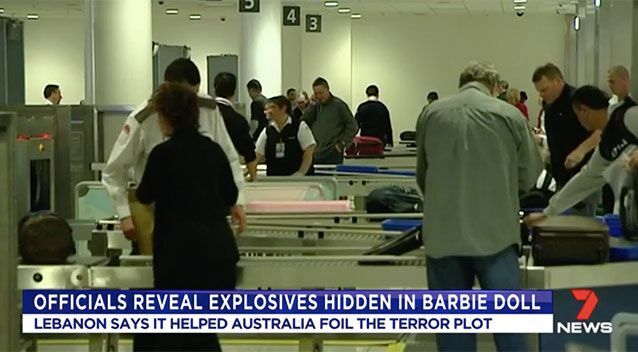 Australian authorities haven't confirmed the type of explosive police allege Khaled Khayat and his conspirators tried to smuggle onboard the Etihad flight, it is likely it was the same explosive repeatedly used by Al Qaeda in a series of bomb plots targeting the US —PETN (pentaerythritol tetranitrate). PETN is valued by terrorists because it is hard to detect and has a relatively high yield for its size: about 100 grams can reportedly destroy a car. After the bomb plan failed, The Controller allegedly told the would-be terrorists how to construct an 'improvised chemical dispersion device - a toxic hydrogen sulphide bomb." Their alleged new plan was to release highly toxic gas into Sydney Airport and on public transport at the same time. On July 26, UK and US intelligence agencies tipped off their counterparts in Australia about the alleged plot. The Khayat brothers were caught in a series of raids in Surry Hills, Wiley Park, Lakemba and Punchbowl, before the alleged second attempt, which was 'very close' - even just days or hours from happening. "They were going back to the airport, they would let it off in there if they couldn't get it on a plane." 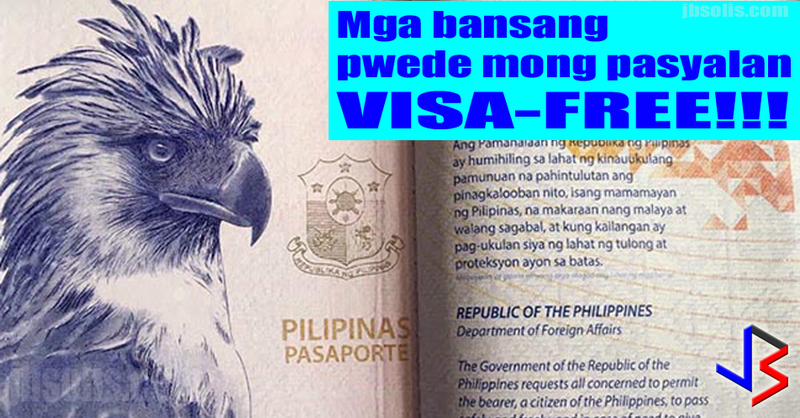 according to the intelligence tip. The raiding team also found bomb-making material “ready to go,” and took handwritten notes, two phones, an iPad, two cell phone SIM packs and car registration and insurance papers. The flight held around 400 passengers, 120 of them Lebanese. The Lebanese minister said the suspects wanted to avenge the UAE and Australia for being members of the anti-ISIS coalition bombing the group in Iraq and Syria.